It's been a record breaking month for the Toronto real estate market. Recently Toronto became the hottest luxury housing market in the world, and the average price of a detached home soared over a million dollars. The average price for all homes surpassed the $600K mark last month. Toronto condo prices are the latest to hit a new benchmark, with the average price exceeding $400K for the first time. That comes as part of the strongest month of sales for the local real estate market in its history. Demand far outweighs supply, and first time buyers are flooding the market with offers. 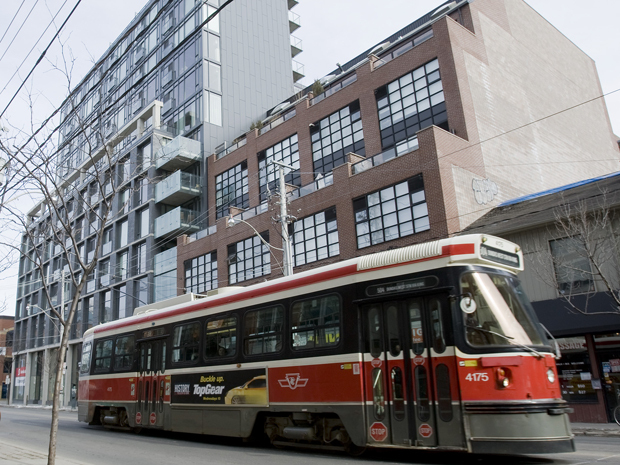 The roaring Toronto real estate train shows few signs of slowing down.